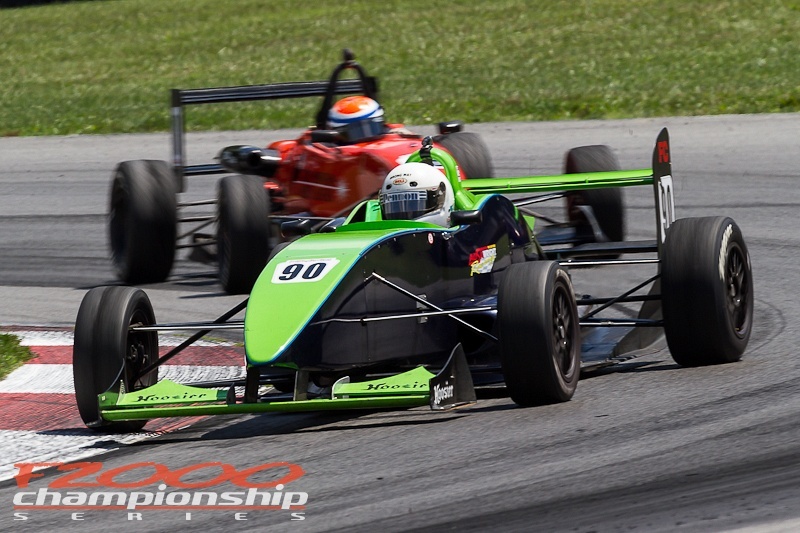 Long Island, NY – Following a season-long damper development program, ANZE Engineering has found speed in the new Radon Sport chassis through damper tuning against a highly competitive F2000 Championship Series field. Starting with a strategic plan to improve the Radon, the ADSA/Wright team along with ANZE Engineering and the No. 90 entry of Robert Wright underwent a major damper change. The group revalved the dampers on the car, gaining ground through the pack. Later in the year, at Summit Point the team went even more aggressive – and found yet more speed with decoupled valving.